The brother of Parkland school shooter Nikolas Cruz will be allowed to start a new life — out of state, with a new home and job. 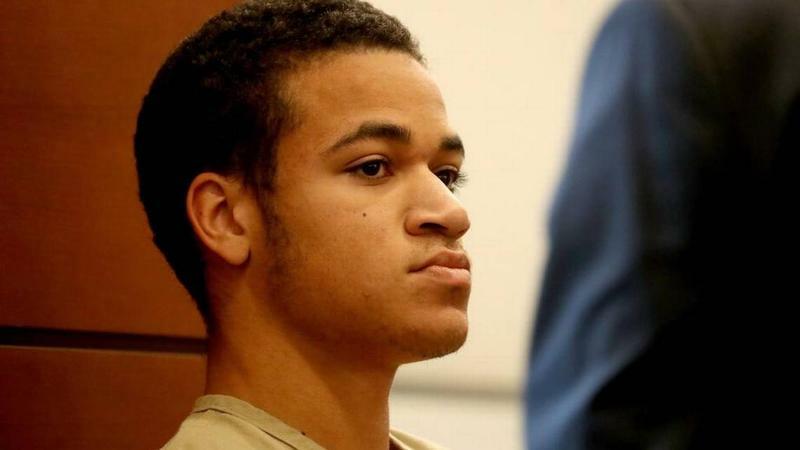 A Broward judge allowed 18-year-old Zachary Cruz, who is under court supervision for trespassing at the school his brother attacked, to transfer his probation to Virginia. That's where he'll be under the care of Nexus Services, a company that says its helps people rebuild their lives after incarceration. Cruz is being represented by Nexus Derechos Humanos, the company's civil-rights legal aid branch. He is suing the Broward Sheriff's Office, State Attorney's Office and court system for what his lawyers say was heavy handed treatment after he was arrested for trespassing at Marjory Stoneman Douglas High in March. Parkland Shooter's Brother Wants To Leave Florida And Rebuild Life. A Judge Will Decide. Since his older brother Nikolas Cruz opened fire on Marjory Stoneman Douglas High School killing 17 students and staff members, Zachary Cruz has been arrested twice, kicked out of his home and doesn't have a job or a license. 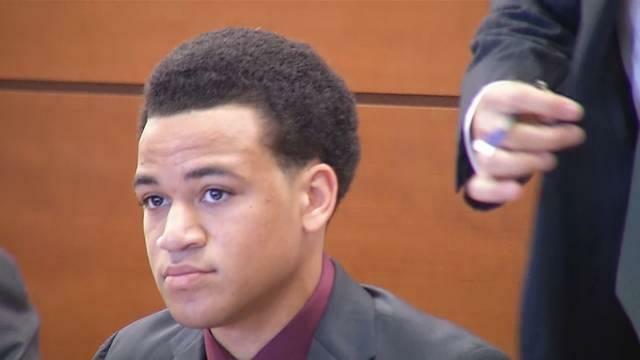 His attorney is now asking a judge to give the 18-year-old a chance at a new life in Virginia where he's been offered a home, a job and counseling. Father Of Parkland Shooting Victim Discusses Campus Safety: "We Need To Understand What Happened"
Broward Schools Superintendent Robert Runcie is facing questions about honesty and transparency – so much so that he opened a community forum Monday by stating that he was not a liar.